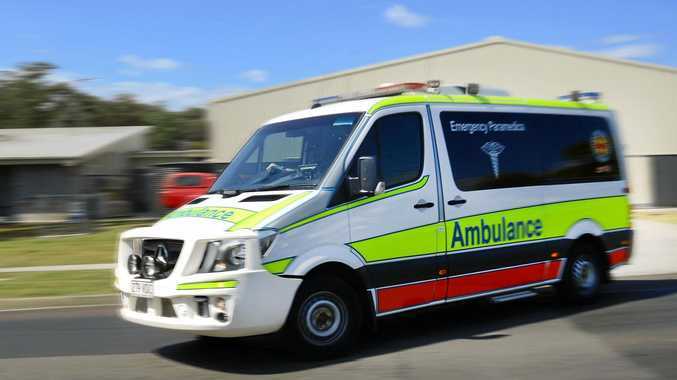 A PATIENT has been transported to hospital after a vehicle collided with a tree in the Lockyer Valley around noon today. Queensland Ambulance Service confirmed a patient with an arm and shoulder injury was transported to St Vincents Hospital after a single vehicle crash at Ma Ma Creek. The vehicle collided with a tree on Ma Ma Lilydale Road at about 12.30pm.